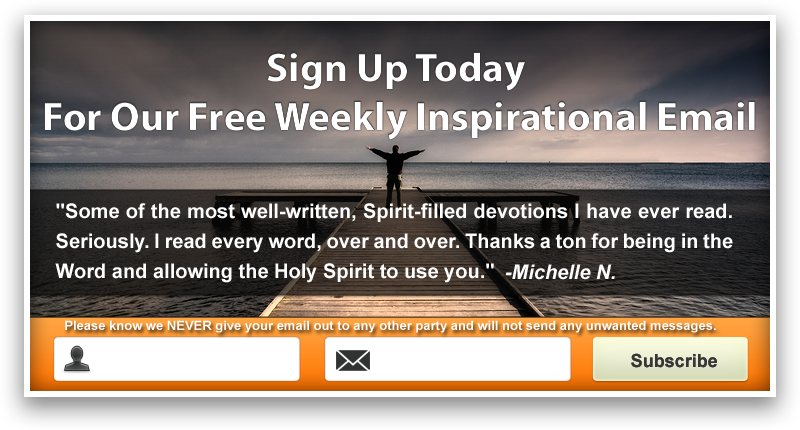 We are incredibly blessed and encouraged to receive emails every day from our listeners. We want to share some of those with you so you can see the amazing impact of Christian music and the wonderful ways God works. Thank you for giving our ministry the chance to broadcast free Christian music throughout the world! Please visit our Contact Us page to send us a message of your own! Comments: i found allworship while searching for some encouragement…my son was dying of brain cancer and i was home with him most of the time. i have no idea excatly how i came across allworship but sure glad i did. sitting with him i’d listen to your superb lineup and i would be be built up and glad to be a christian. well, my son passed sept.23 2008, greiving as i was, i needed some encouragement and support from something so i went to a christian web site with a neat chat prodical any way i introduced allworship to the members there and we listen together on a daily basis many of them have added allworship to their favs. some made you a home page thanks so much 4 the great work. you cant imagine how much and how many ppl. you have touched and inspired and helped save!!!! Comments: Hi, I am in Iraq in the war zone and it is wonderful to hear great praise & worship music anytime there is an internet connection. Many nights I will lay in bed with my headphones on and fall asleep to your music. Thank you for this service to all of us who use it. Blessings to you. Comments: I want to thank you for the incredible blessing of your ministry. My family & I are living in Shanghai, China, and this website has been such a ministry to us! We’re so thankful to be able to surround ourselves and fill our home with godly Christian music, while living in communist China. How amazing is that?! Comments: Thank you very much for this radio station. I’ve been listening to it for almost two months and found the songs very inspirational. Christian life is a long journey and as I travel I need some encouragement through songs and inspiring words from other christians. Again thank you for providing this station. God bless. Comments: I want to thank you for the great music on your site. I am disabled and have had a bad month with Kidney Stones and surgeries for them, When I get in pain I put your site on and listen to the Praise music. It helps me focus through the pain. Thanks again for being a witness to this world. Comments: I was so happy when God led me to this station about 2 months ago! While at work, I’ve been listening to the praise and worship all day! This station is such a blessing. It helps to maintain an atmosphere of worship, prayer, and thanksgiving, and reminds me of my God’s awesomeness! May God bless you all richly! Comments: I praise God for the wonderful ministry which is Allworship.com. I have been blessed daily for almost 3 years now listening to it even at work. I pray that God will prosper this ministry and greatly bless all those involved in it. Thank you. Comments: I am a missionary in south India. And even though I can’t afford to send a gift (because of programs for our orphans and poor children), I want to encourage you. I very much appreciate your ministry and have been abundantly blessed over the past year that I’ve been listening. I am praying that the Lord would bless you exceedingly abundantly above all you could ask or imagine as you continue to serve Him by serving others! Comments: The first day I listened to praise and worship, I was lifted up in the spirit, I felt like flying and was totally touched in the heart. That made me to always listen to praise and worship presented by Allworship which is really heart-touching. I thank Allworship ministry for their well doing job. May our Lord Jesus Bless and sponsor the ministry In Jesus Name. Comments: pliz there is no way I can express my self to show how I appreciate the work you do. I’m a born again Christian in Uganda. 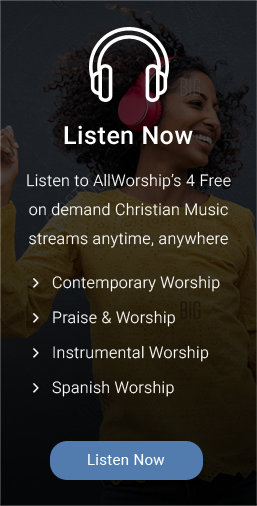 When I’m on my computer at the office I log on allworship.com for inspirational songs. Thanks. Comments: Allworship.com is great lovely Christian website. 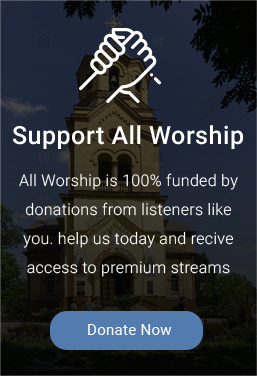 While using the internet and the computer I always log on to the website and listen to praise&worship songs. I also sing along with the known songs & try to learn new songs. Praising & worship the LORD leaves a great experience in the heart. Thank U so much for this wonderful Christian website. I regularly receive wonderful emails from allworship the topics are heart touching. Thank U so much for all the wonderful emails sent. Comments: I just wanted to thank-you for your online “all worship” radio station. I’m in Canada but right now but I’m a missionary in Romania. Your station is so uplifting to me. It is so encouraging to have a a worship station online that you can listen to anytime. Thank-you so much! Blessings! Comments: I’d like to say “hi” to all of you from All Worship.com. I live in Brazil, and while I’m working, I connect and listen to this wonderful broadcasting radio in Spanish. I really feel the Peace which comes only from God. Thank you for the strength to take the gospel message so far. Thank you for using God’s technology, so that we His sheep may worship and give praise, while using His technological Bible to study His perfect truth. The no commercials are awesome, and 99% of the songs are always meaningful with great joy to give praise. To view additional letters from our listeners, visit our letters archive. Please visit our Contact Us page to send us a message of your own!